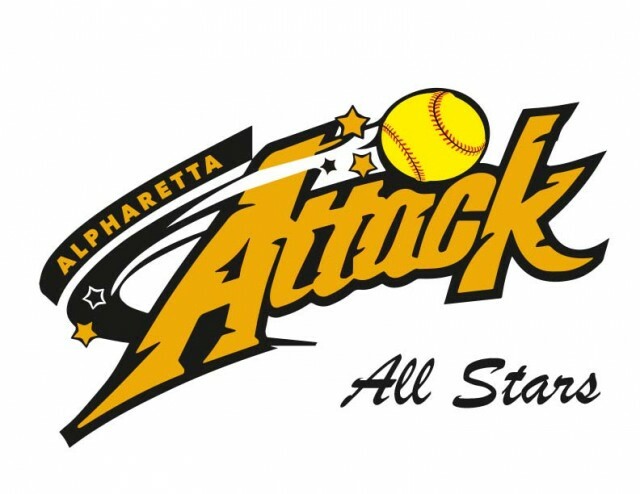 Updated Friday February 1, 2019 by Alpharetta Youth Softball Association (AYSA). Players must be registered recreational players with AYSA. These are teams created for the specific purpose of playing in Select or All-Star games and do not “stay together” for any purpose beyond the completion of the current season. The Spring Select season runs parallel to the AYSA recreational Spring season but games are played on Sunday’s only. Practices will be based on player availability. No player is allowed to play or practice with these teams in lieu of practice or games with their recreational teams. It is typically played as two games per Sunday during that time period ending with a final tournament based on seeding from those games. Games are played at North Park, Sandy Plains, Sandy Springs, and Murphy Candler parks. The Summer All-Star Season begins in mid-May and ends in late June or early July. It is comprised of 1, 2, or 3 day tournaments, although several have come down to Saturday-only tournaments. These start with pool play, which qualify for bracket play in either single or double elimination, depending on the tournament. These are All-Star levell tournaments comprised of other All-Star teams. It is NOT travel ball. The participants from all the teams are made up of recreational players. Travel for these Summer tournaments can be anywhere in metro Atlanta areas. Typically there will be up to six tournaments played during the Summer season.